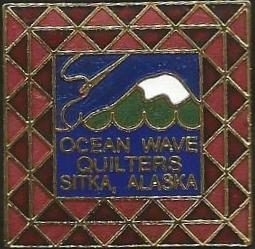 Ocean Wave Quilters in Sitka, AK! Will be giving a lecture on Friday evening and then teaching workshops on Saturday and Sunday. Looking forward to heading back up to Alaska! Tennessee Quilts' Quiltfest in Jonesborough, TN!